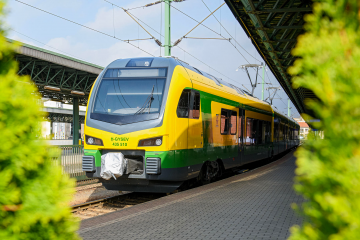 This Monday a special ceremony was held to celebrate the opening of the modernized 55-kilometer route between Knappenrode, Horka and the German-Polish border. 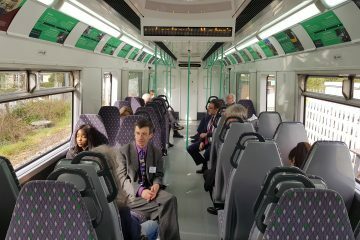 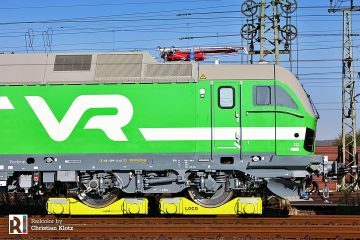 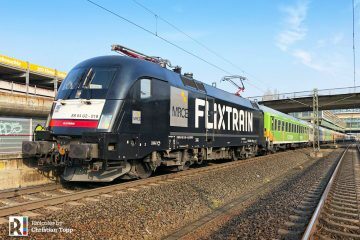 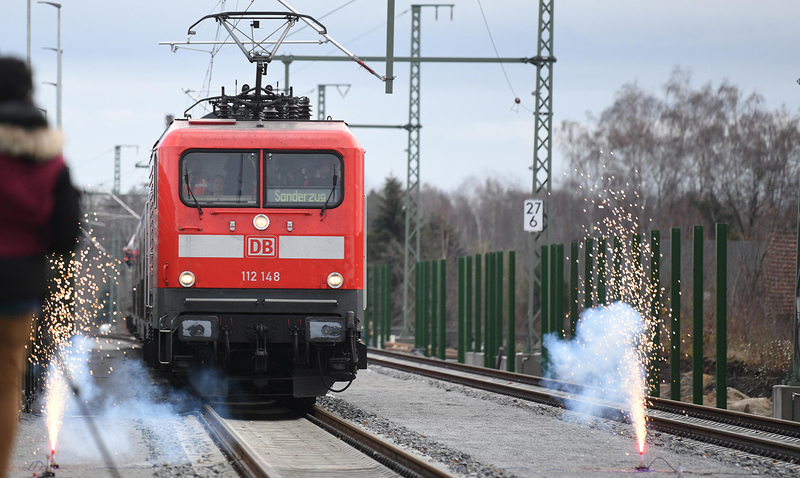 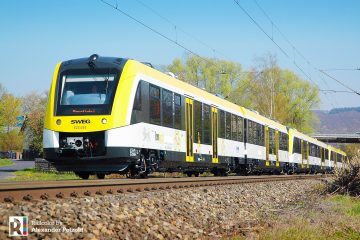 A special DB Regio demonstration train inaugurated the upgraded track. 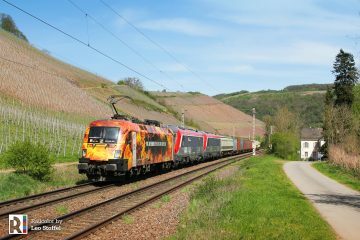 It featured PKP Cargo EU64-514 and DB 112 148 on both ends. 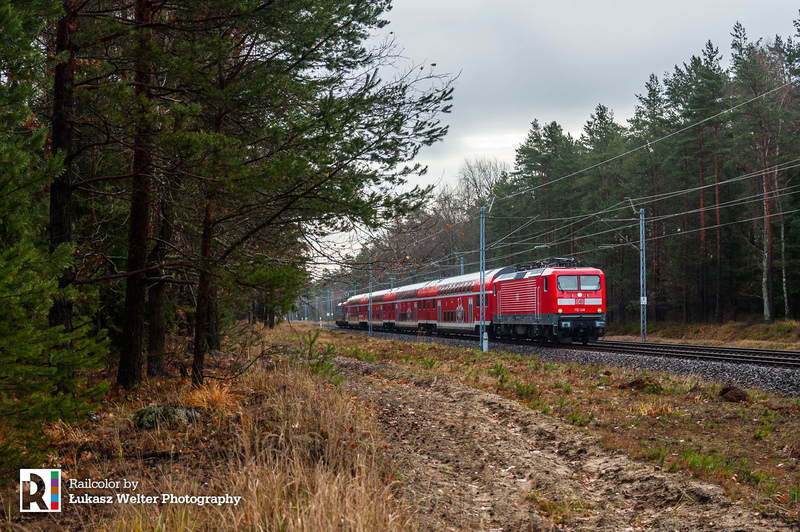 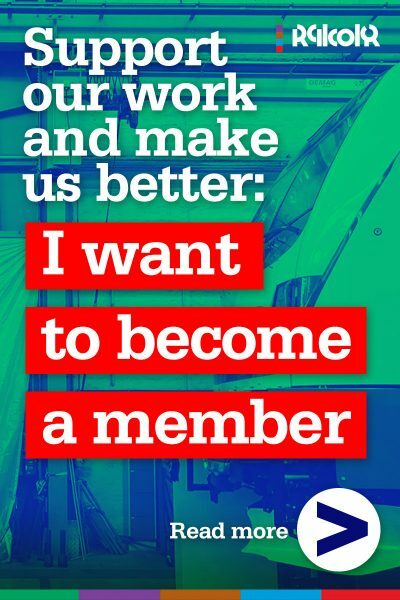 We thank Łukasz Welter Photography for sharing their images. 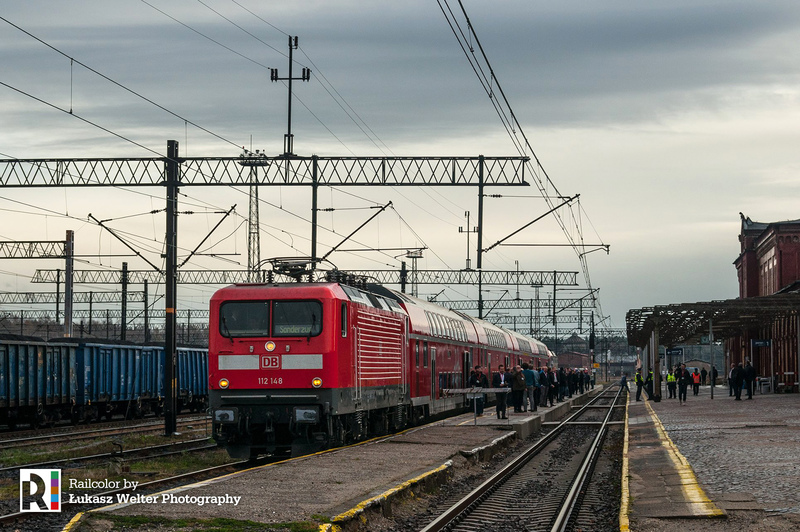 Check out their Facebook page for more beautiful impressions from Poland. 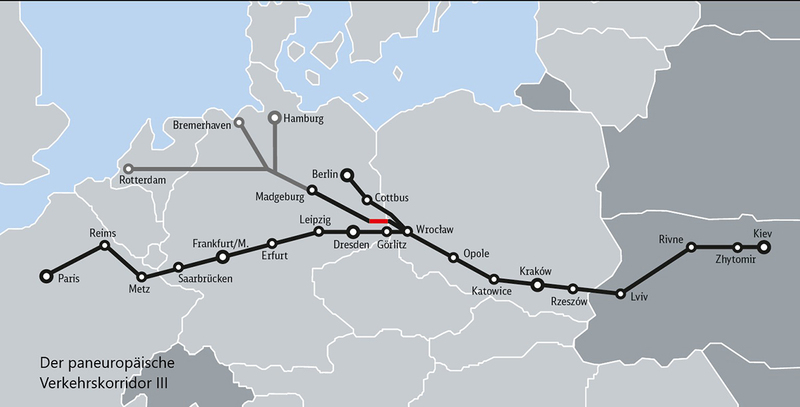 The track modernization, which includes both electrification and line doubling, will facilitate a substantial increase in cross-border freight traffic (up to 170 trains per day is possible). 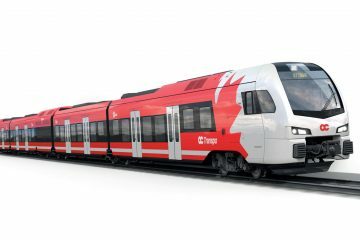 Deutsche Bahn will also introduce regular regional passenger services, starting from the timetable change on 09.12.2018 – connecting the cities of Hoyerswerda and Görlitz every two hours. 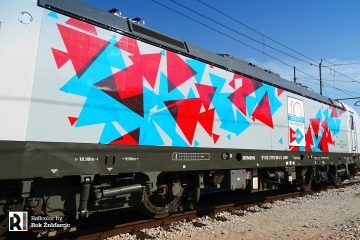 Co-financed by the European Union, the EUR 500 million project marks a further step in the policy of increasing both freight and passenger traffic between Eastern and Western Europe.